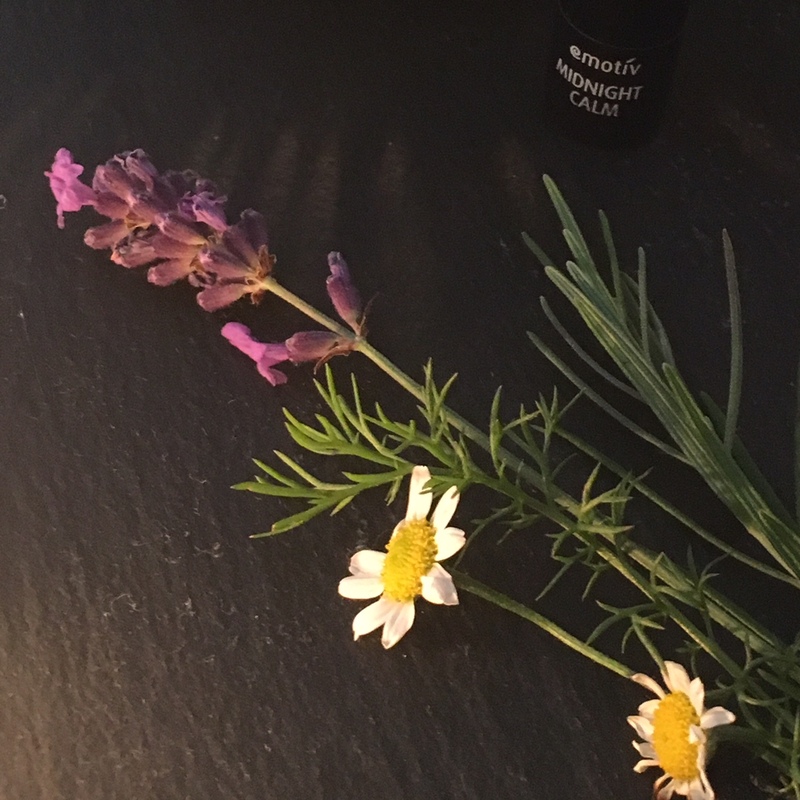 Aromatherapy is becoming increasingly popular as a powerful well-being tool and has shown the potential to lift mood, reduce anxiety, induce calm and support restful sleep. The essential oils used in aromatherapy are the extremely concentrated volatile oils of plants, usually extracted by steam distillation from the flowers, leaves, seeds or twigs. The molecules in the oils can either be inhaled with the aroma or absorbed through the skin. With so many amazing essential oils, each with different properties, benefits and risks, it can seem like a minefield if you are new to this healing art. However, if you choose the right oils, aromatherapy can add a whole new dimension to your life.